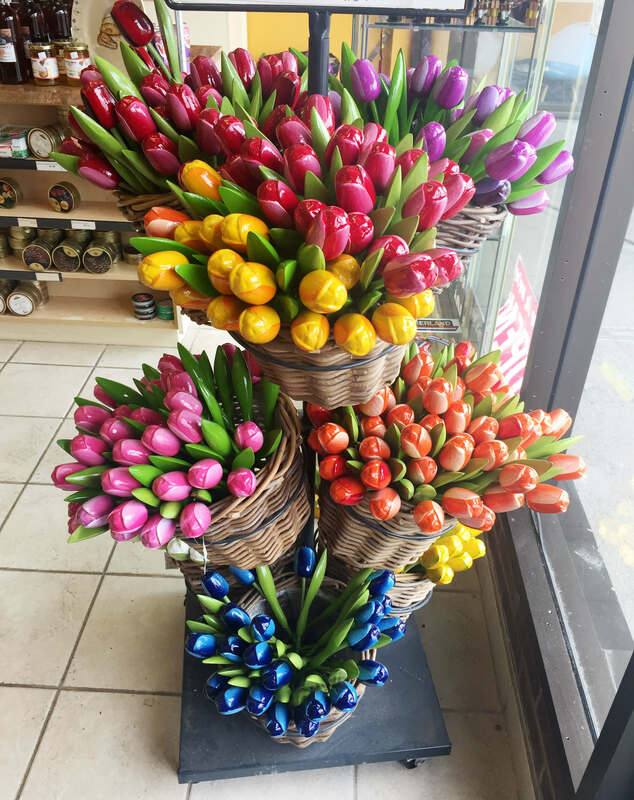 Our wonderful, extensive line of giftware makes The Village Bake Shop so much more than just a bakery. 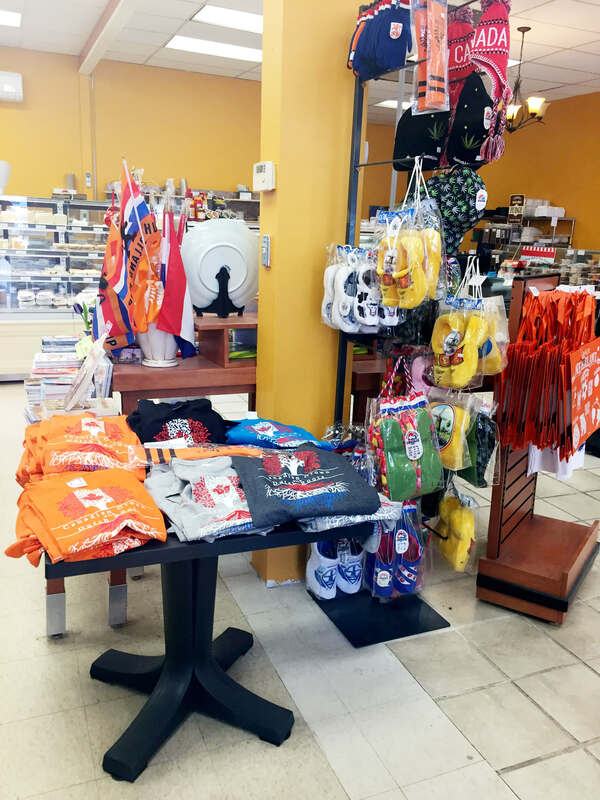 Enjoy browsing for the perfect Dutch gift for your loved one. 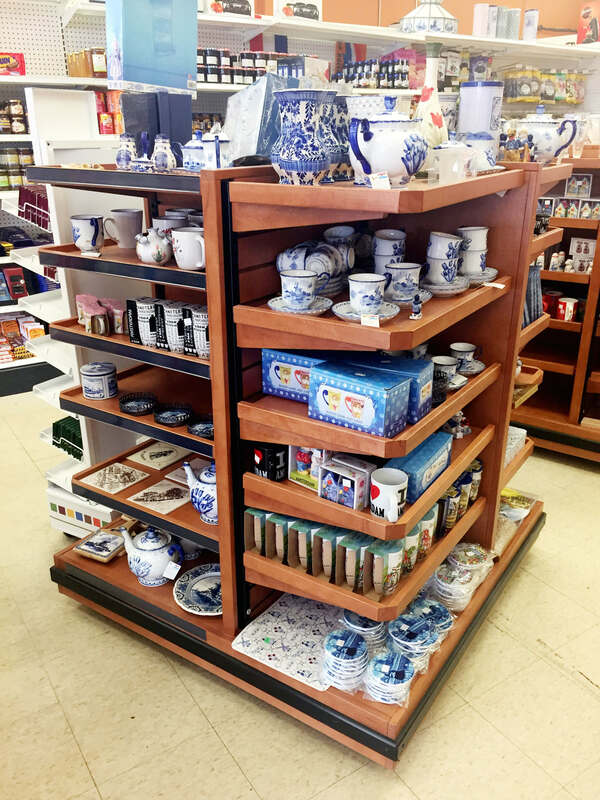 Throughout our shop, you’ll find a variety of Dutch goodies including Droste Chocolate Pastilles, De Ruijter and Bolletje groceries, classic Delftware Blue pottery, exclusive BK cookware, Dutch inspired collectibles, wooden shoes, books and more.